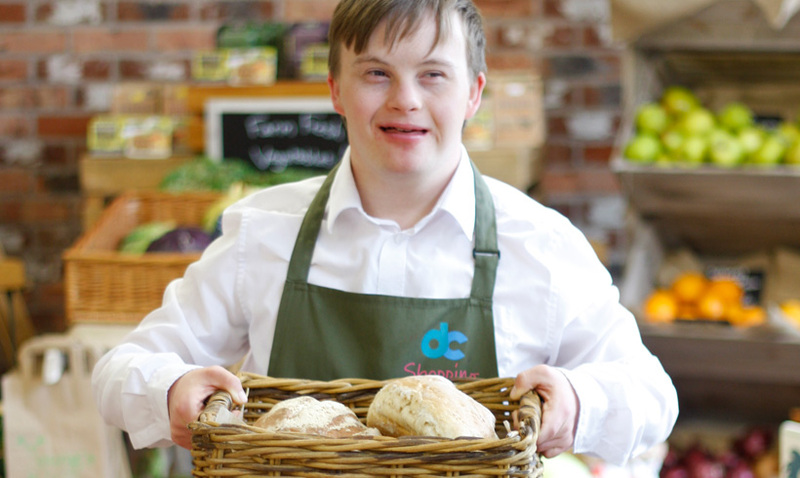 Homecooked meals, jam, bread and cake made on site and amazing value for money all on your doorstep at dc shopping and leisure, Derwen College in Gobowen, Shropshire. Snacks, lunches and tasty cakes available from the Garden Café where you will also find a children’s play area and seating area outside. 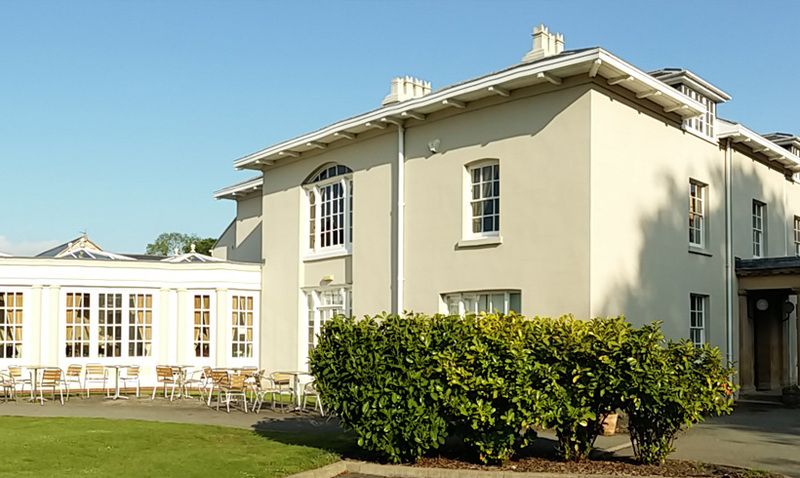 Or visit the Orangery Restaurant for homecooked lunches including daily specials. 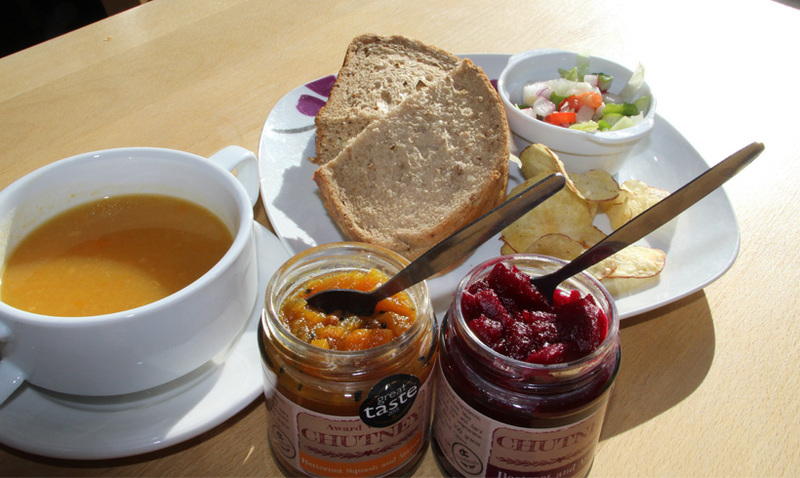 You can pick up some goodies in the Farm Shop including our freshly baked bread and cakes or something from the range of jams and chutneys that we make on site. But we think the best thing about our food and drink is that it is served by our students and with every cup of coffee sold they are leaning work ready skills as well as lifelong independence skills. Derwen is a national specialist college for young people with learning difficulties and disabilities and with your support we are making a difference.